Thanks to The Life for featuring moi in their hot new issue! 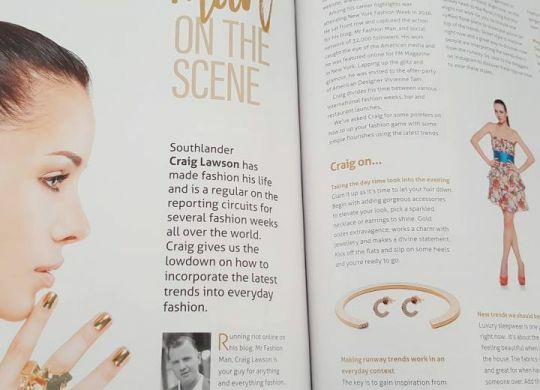 In my home province of Southland NZ’s culture & lifestyle magazine, I chat about my fashion adventures and give some top fashion tips. Pick up a copy for the full story!